Tiffany True is the latest Tiffany & Co engagement ring. Made from a contoured diamond cut, the ring adds a new contemporary design to Tiffany & Co’s much-loved engagement collection. 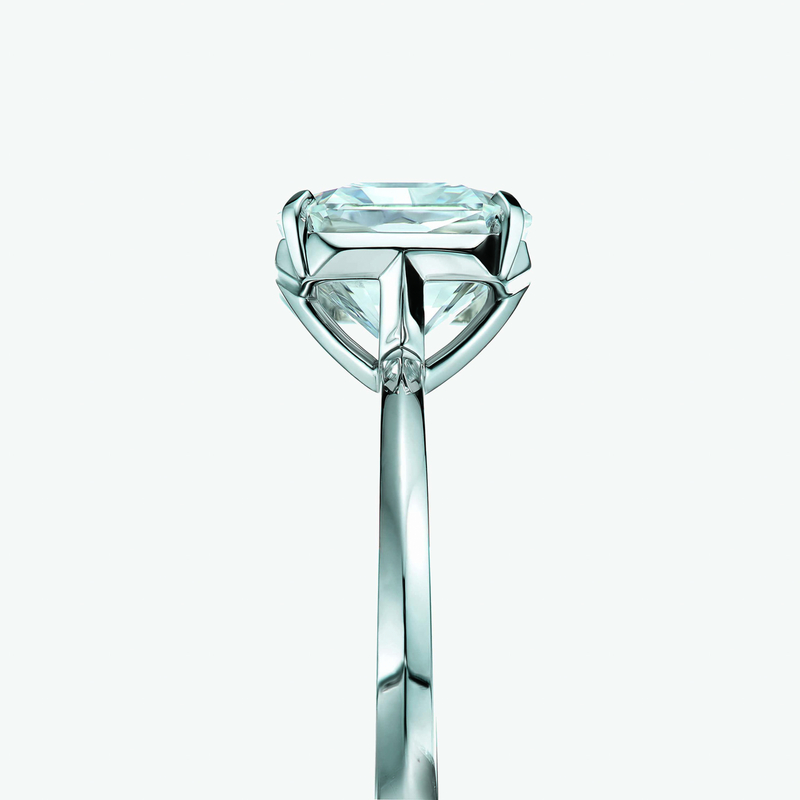 The quality of the diamond is key, which is why each stone has to fulfil the four C’s: clarity, carat, colour and cut.